I really wish I could this as a print…maybe I should ask him. 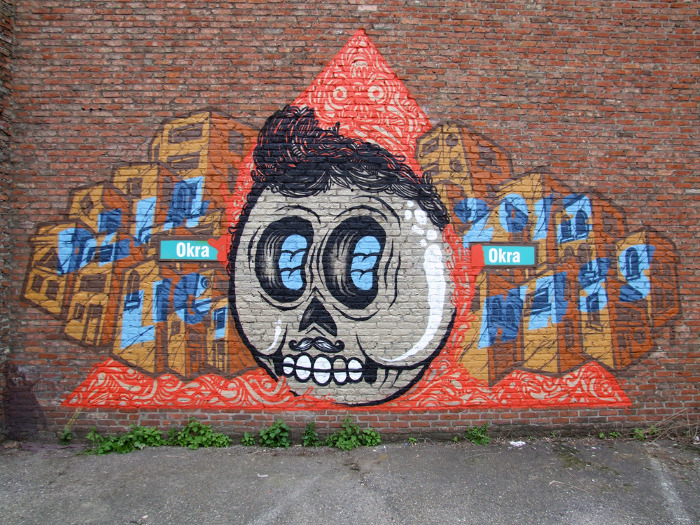 This entry was posted in links and tagged art, links, street art. Bookmark the permalink.